We're big fans of Speck Products around here. You might know them best as the company that creates dozens of iPhone, iPad and other phone/tablet cases. One of the company's more popular product lines, dubbed "CandyShell" was recently copied and sold by counterfeiters. 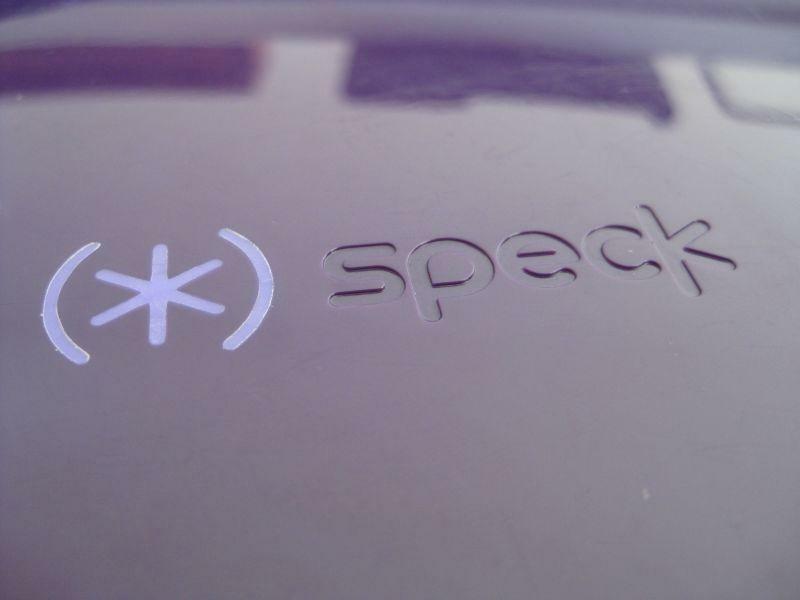 Speck announced today, however, that it has won a lawsuit against the counterfeiting firm Tsai & Shaw. This isn't the first time Speck has had to deal with counterfeiters, either. The company said the judgement is "one of several" during the past year and that it has received more than $1.2 million in damages from companies trying to sell fake products under its name. "We are sending a clear message that Speck is making every effort to avoid inferior product getting in the hands of our consumers. We take pride in the protection that an authentic Speck product provides and know that it cannot be matched by counterfeits," CEO of Speck Products said Irene Baran said in a statement. "The global and social impact of counterfeiting is enormous. It undermines both jobs and growth, and as an industry we need to do a better job galvanizing efforts in order to stem the tide." MOUNTAIN VIEW, Calif.–(BUSINESS WIRE)–Speck Products announced today that it has obtained a judgment in a lawsuit filed in California Federal Court against Tsai & Shaw for selling counterfeit Speck CandyShell iPhone cases: Speculative Product Design LLC v. Yifang Tsai et al, CV 11-06871-MMM (JCG). (2012). The judgment includes permanent injunction against the defendant, as well as the award of damages. "The global and social impact of counterfeiting is enormous. It undermines both jobs and growth, and as an industry we need to do a better job galvanizing efforts in order to stem the tide." This is one of several judgments over the last 12 months that in total represent more than $1.2M in damages against counterfeits. It is the largest amount of counterfeit sales the company has uncovered and litigated against, and marks Speck's successful protection of its patent for the unique CandyShell design, which was awarded earlier this year. The combination of a hard outer shell and a soft interior in a single-piece, form-fitting design is the foundation of Speck's design. "We are sending a clear message that Speck is making every effort to avoid inferior product getting in the hands of our consumers. We take pride in the protection that an authentic Speck product provides and know that it cannot be matched by counterfeits," said Irene Baran, CEO of Speck Products. "The global and social impact of counterfeiting is enormous. It undermines both jobs and growth, and as an industry we need to do a better job galvanizing efforts in order to stem the tide."